The first Painting Dark Sword tutorial is now available to the Patreon Patrons! 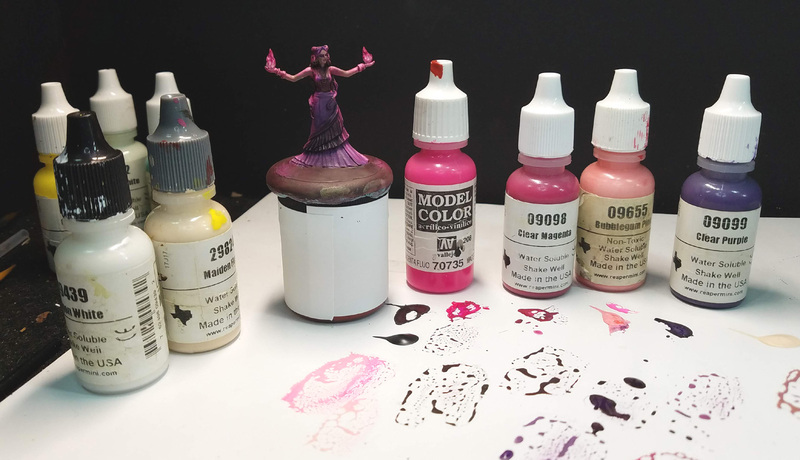 This is something I had wanted to do for a while, once I realized it had been a very very long time since I had last used the Vallejo Magenta Fluorescent paint! 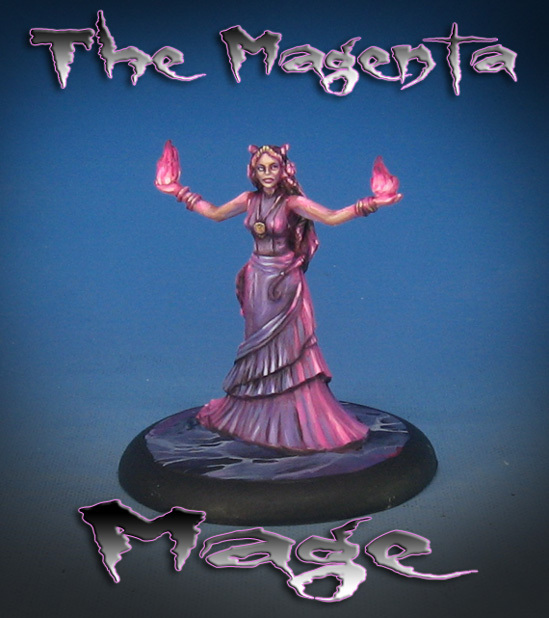 This was the perfect miniature to feature the Object Source Lighting as well. I wanted to continue the "color theory" painting episodes too, such as the emphasis on exploring the full range of greens on the last 2 Dark Sword videos. 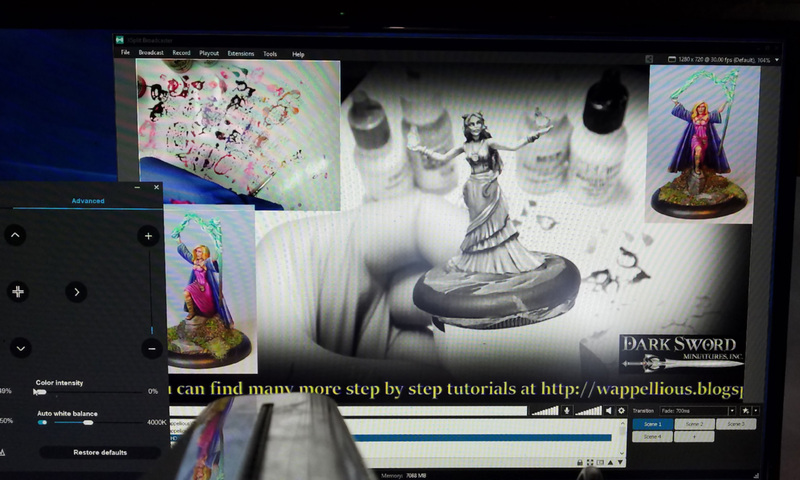 I even managed to sneak in some marble basing as well! Just like there are more to 'greens' than the basic green that immediately comes to mind, Magenta encompasses a massive array of warmer and cooler colors, along with saturated and unsaturated tones. 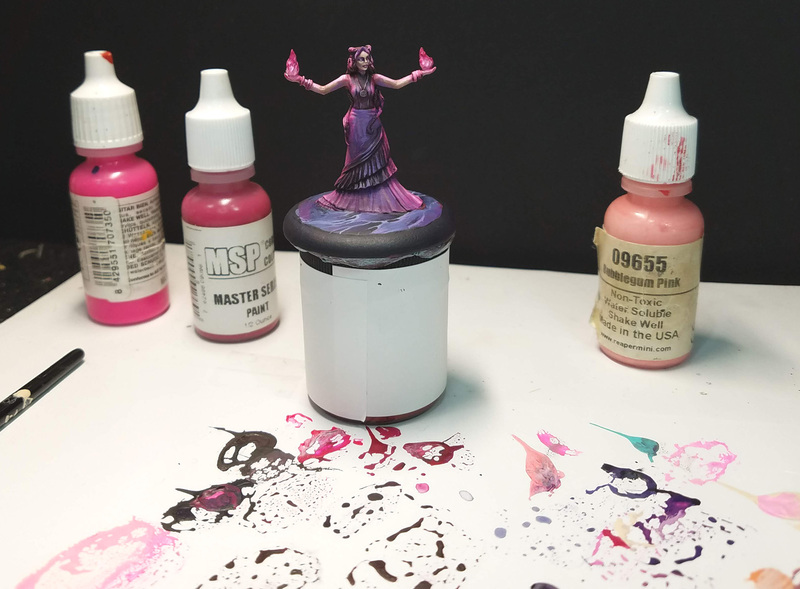 Yet another reason why I wanted to combine this with the OSL effect and the Fluorescent paints! Here is something else that I am going to do on more of the videos... and that is turning off the saturation completely, and turning the screen to black and white! It was very handy to show how important the "value scale" is, and also the various forms of contrast. It is possible to get a lot of contrast simply by the type of color you place next to another, even though it is the exact same level of light or dark! In these final images you can see some of that contrast at work. There are some areas where the "purple" is almost blue... and that is just the thing that is needed to make the much warmer and saturated magenta reflections stand out. You can only make a color so bright, so that means that you need to employ other methods of creating that contrast. This means adding enough shadow areas, but also using "opposite" colors, as well as those muted/unsaturated colors that I have mentioned. This is Episode 8 in my Painting Dark Sword video series, and #9 is already under way! 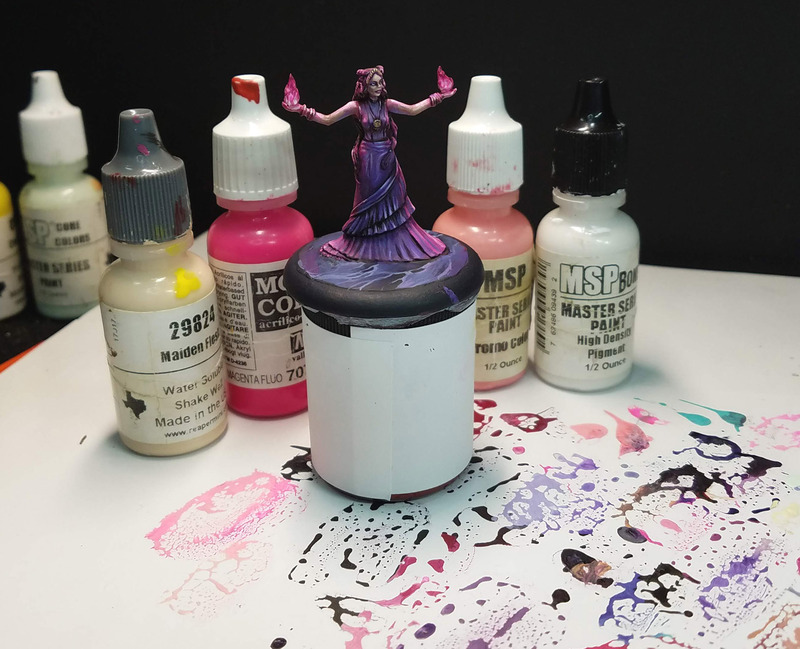 In addition to the Dark Sword tutorials I have been filming for the Patreon Page subscribers, I have been creating tutorials on Black Heart Models busts. 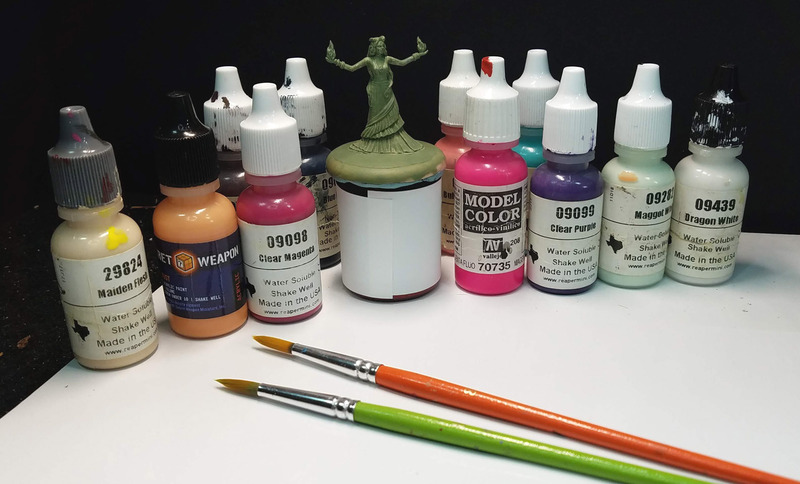 Each of these episode is about 100-120 minutes long, and takes you through the entire process of painting the miniature or bust.